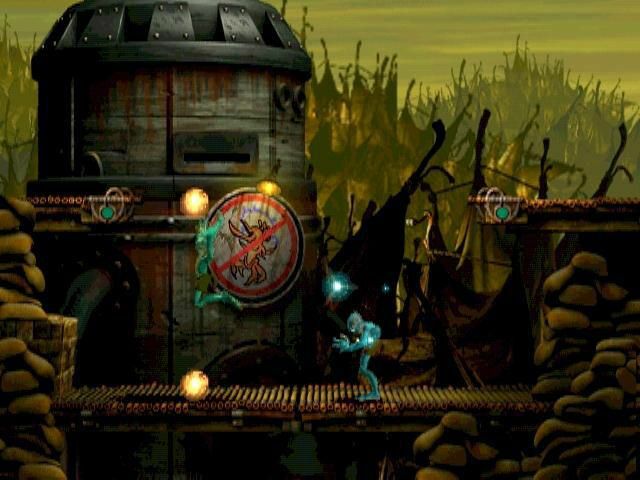 Oddworld: Abe’s Oddysee is the first chapter of the Oddworld franchise. 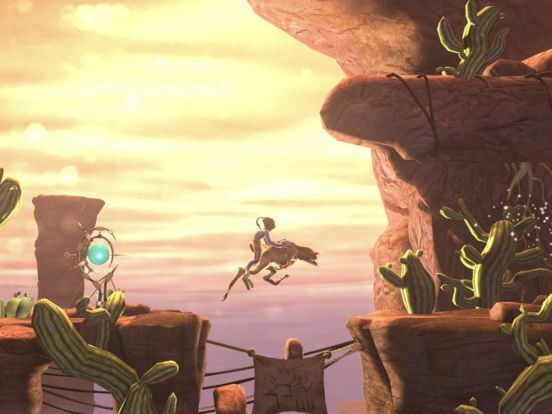 The game is set in the fictional Oddworld universe inhabited by extraterrestrials. The story follows Abe, a slave on the Mudokon meat factory, who suddenly realizes the perspective of being slaughtered in the near future with all of his fellow slaves. Players are offered to take control of Abe on his way to the liberation of the rest of enslaved Mudokons. 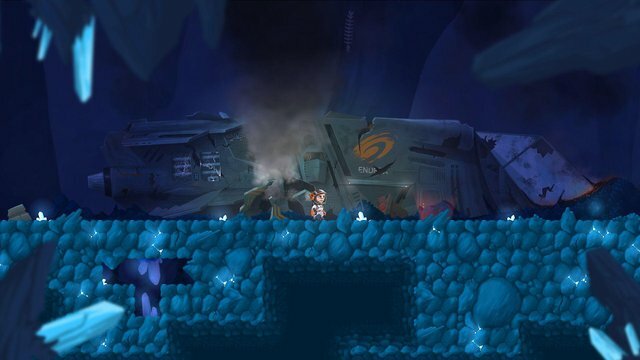 The gameplay features classic platformers’ mechanics: all the action is divided into 2D levels that should be passed. In the course of the completion, Abe is going to solve puzzles, overcome obstacles and defeat (or dodge) enemies. Each players’ mistake from failing a grenade throw to falling from high ground will cause death and a restart of the level from the last checkpoint, which means difficulties. 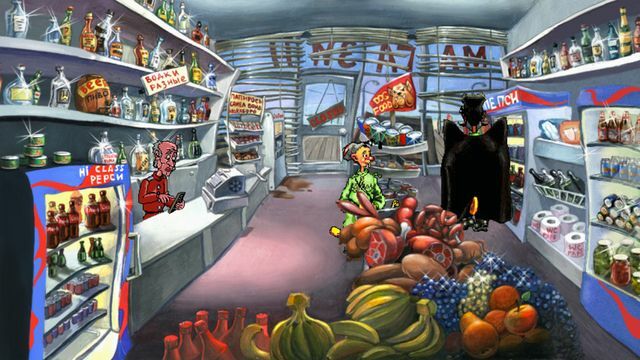 On the way through the Oddworld Abe can use his supernatural ability to telepathically influence Sligs (unplayable characters). However, their help is only available in safe areas, so the Mudokons’ rescue is though up to Abe. Warum triff er diese Entscheidung? 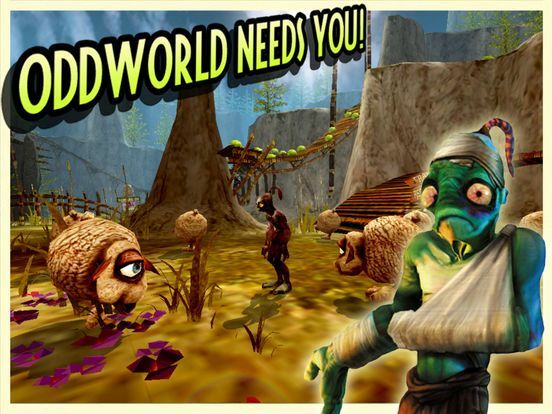 A new video on YouTube was added to Oddworld: Abe's Oddysee. An endearing character in an extremely worked universe, without even talking about the pure graphics that were very good for the time (and even today) I mainly allude to the artistic direction that is incredible. The scenario is both serious and at the same time humorous, it tackles themes like slavery and overconsumption but always with a lot of humor. 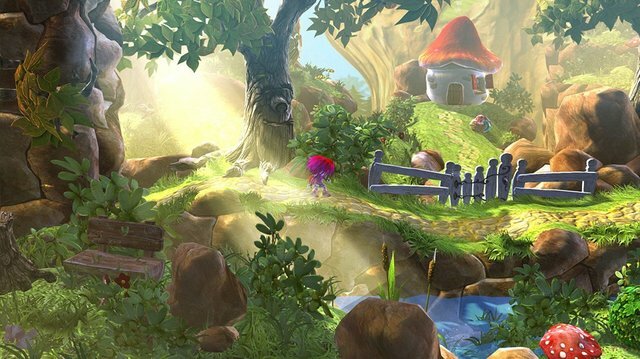 The soundtrack is very good also whether it is sound effects or musical themes. Not much to blame the game in either if only the PC version occasionally crashes and probably compatibilities problems on some computers. Product received for free quick description of the game: this game is totally epic and even much more difficult than that of the Oddworld new N tasty which is a version of better quality on PC but of an exorbitant ease. It should be known that this game was on basic PS1 initially and that ended up on PC, and its it's really cool. Plus, I've noticed that the PS1 games or even the old games all over are the hardest in difficulty Therme. Why do I recommend it? 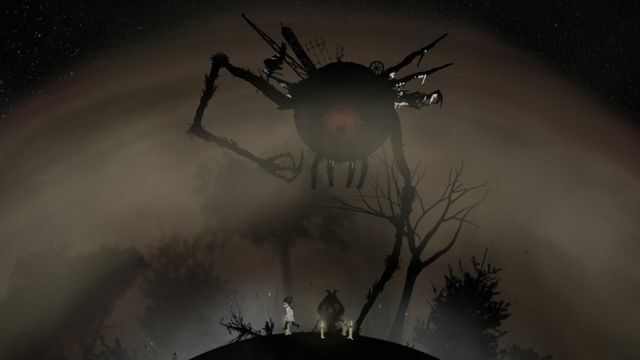 Simply by:-its difficulty of the game-its resonable price (do not see the graphics but the gameplay)-a history totally old and well conceptualized -A vieu game that has the merit of being enormously play-original story, adventure game with monsters rather nice what are you waiting for? Buy it if you like it! Good game. PS: no negative opinion for my part apart from the resolution which is a bit old but by forcing the window thanks to the folder of the game I think its can market. I received the game for free because it was free for a time to have it and play it unlimited.